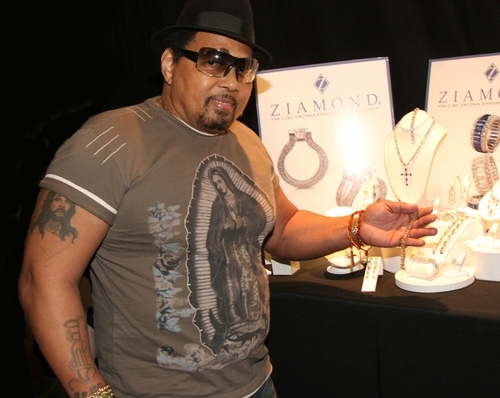 The Ziamond Cubic Zirconia CZ Jewelry Collection features an extensive mens collection of rings, earrings, bracelets, necklaces and pendants. We offer the finest hand cut and hand polished cubic zirconia cz set in 14k gold, 18k gold or platinum. Visit us at Ziamond and see why we are the leaders in our field.